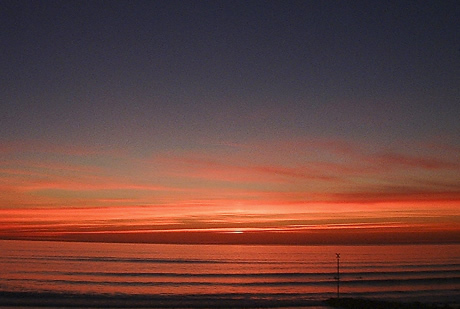 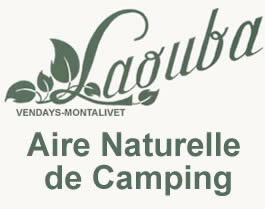 Vacances Montalivet | LAOUBA: Offers holidays close to nature, 8 km from the beach of montalivet. 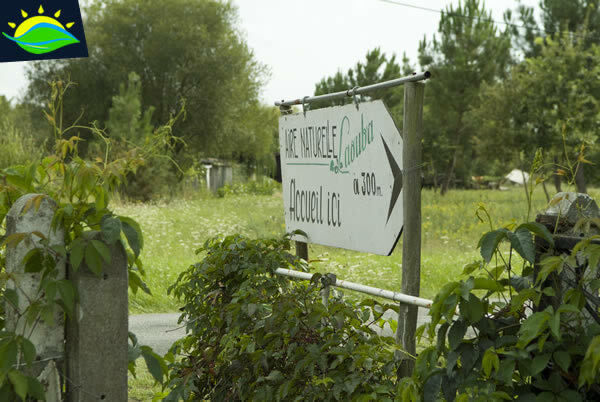 The campsite (Aire Naturelle de Camping), Laouba is found in the Medoc region on the West Coast of France. 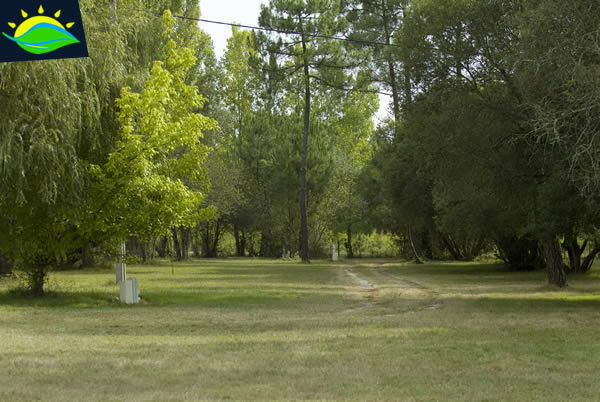 This camping ground has 25 placements situated amoung the trees only 8km from the beach. 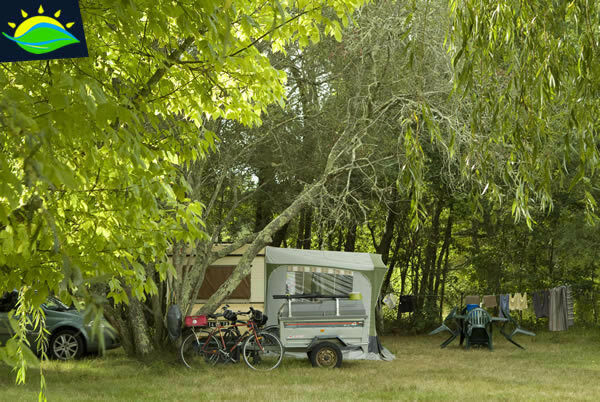 Enjoy the peaceful atmosphere as you fire up the BBQ under the shade of the trees after a day soaking up the sun on the Atlantic Coast of France. 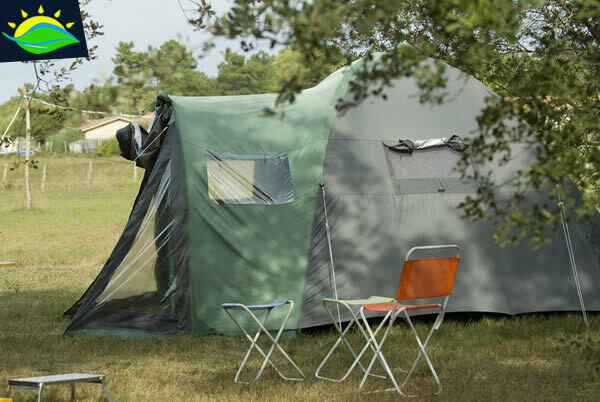 The ideal family camping where you can spend a few days in the Medoc and relax from the stress of every day life... vacances, holidays, vacations. 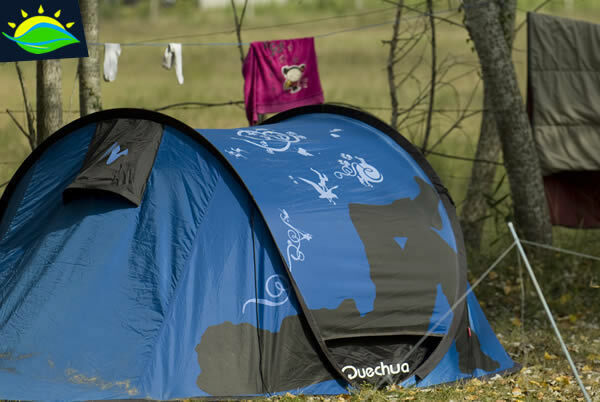 Electricty, Clean Showers and Toilets. 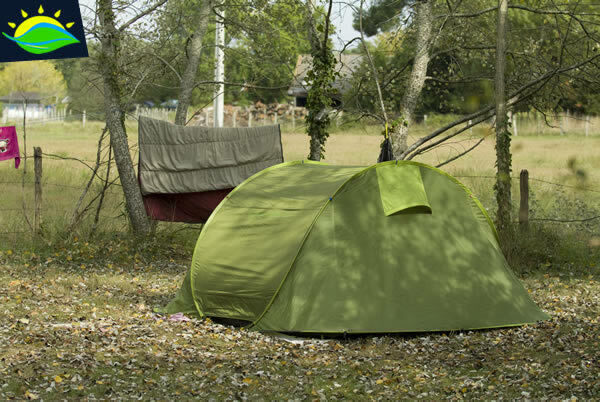 Keeping it simple..
A campsite for all the family, where you can spend a few days in the Medoc leaving behind the stress of everyday life.